Art subjects provide a superb platform for fostering creativity where learning is an active process that promotes expressiveness. 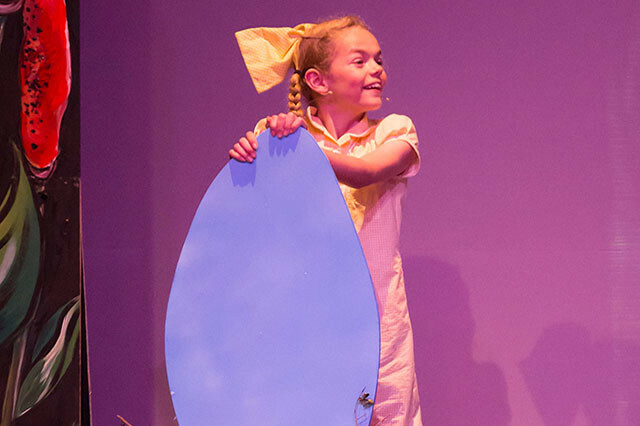 Drama plays an important role in stimulating a sense of community at the Junior School, giving children the opportunity to explore their identity and talents through the arts. From a young age, we encourage pupils to enjoy all aspects of the performing arts; acting, singing, dancing or writing. Our prestigious Hockney Theatre, the Clock House Hall and the magnificent Price Hall welcome families, pupils and staff through their doors to witness the hard work and dedication of our pupils. Music flows through the heart of our School. 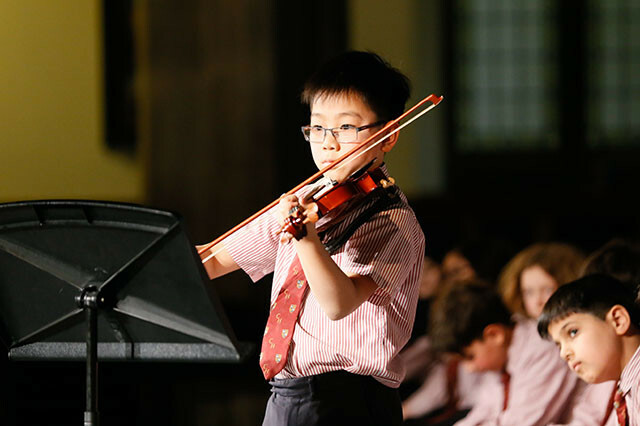 We give every pupil the opportunity to immerse themselves in musical life, however they choose. Our year is packed with performances, from assemblies to whole school concerts. Renowned musicians host workshops with pupils of all abilities, and we nurture aspiring pupils to develop and showcase their talents. Junior pupils at Bradford Grammar School are hugely talented artists and performers.